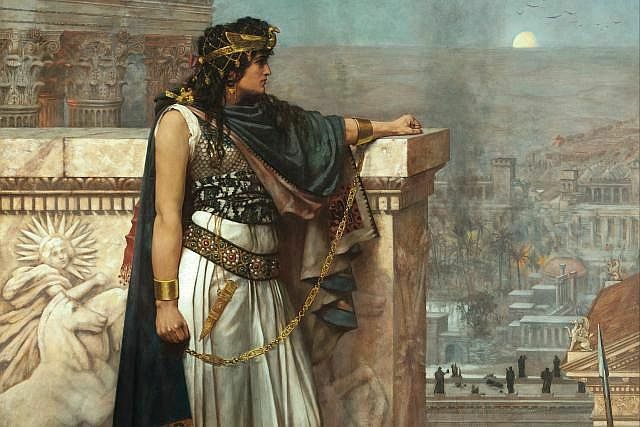 The real occult reason for the Syrian conflict is the battle for the Syrian goddess vortex which is one of the most important key energy points in the planetary energy grid. Whoever controls that energy point is very close to controlling the majority of the energy leyline system on the planetary surface. Whoever controls the energy leyline system has direct access to global consciousness of humanity. This is why the Jesuits have engineered the creation of Daesh (Islamic State). 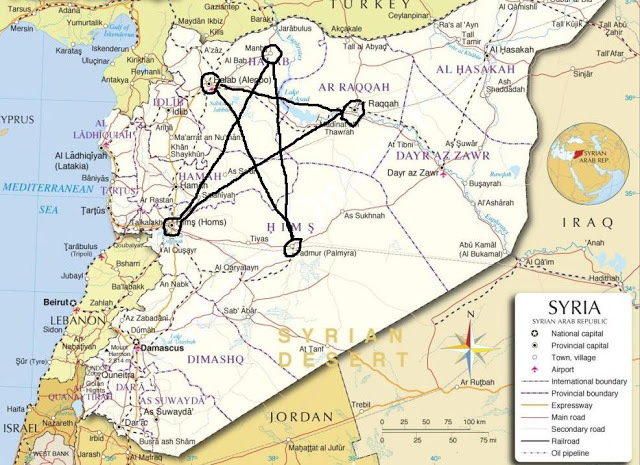 The Syrian energy vortex is actually a pentagram. 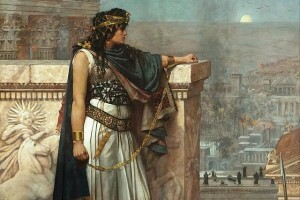 In the hands of the Light forces, this pentagram is an instrument of good that can transform the whole Middle East and can be a huge transmitter of positive feminine energy. In the hands of the dark, this pentagram can create much suffering, as people in Syria have experienced in the last few years. All five points of Syria pentagram are key towns in Syria that had a strong connection with the Goddess energy in their rich past. 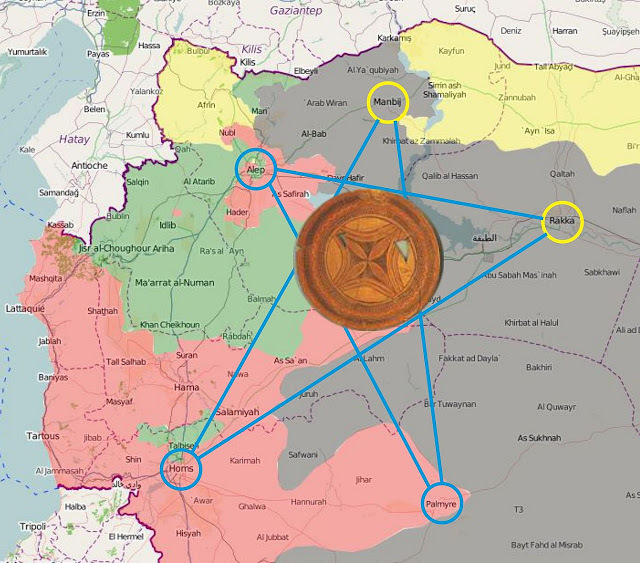 When Raqqa is liberated, that will very rapidly lead to the complete liberation of the Syrian pentagram and will drastically improve the situation in the Middle East. This piece of Halafian pottery, made 7000 years ago, contains sacred geometry codes that activate Goddess presence and remove darkness from all four directions.